Each of our cemetery locations is one of a kind and provides comfort, care, and convenience. Many of our cemeteries are designed with funeral homes on-site to accommodate traditional services, as well as wedding ceremonies and receptions, civic functions, or business meetings. 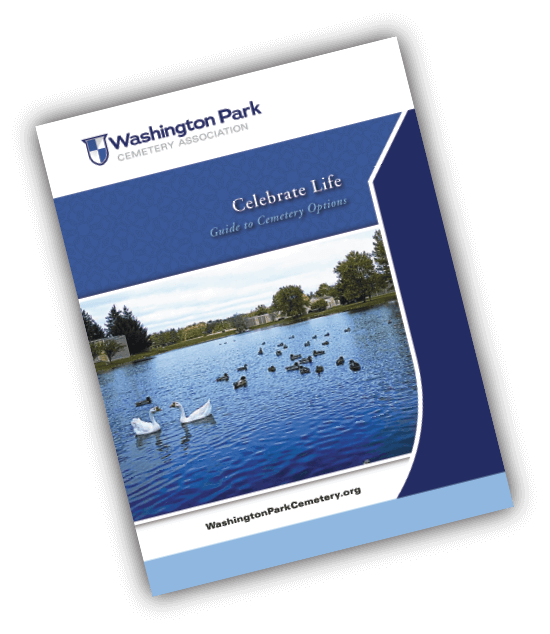 Request a FREE Celebrate Life Guide for you and your family.